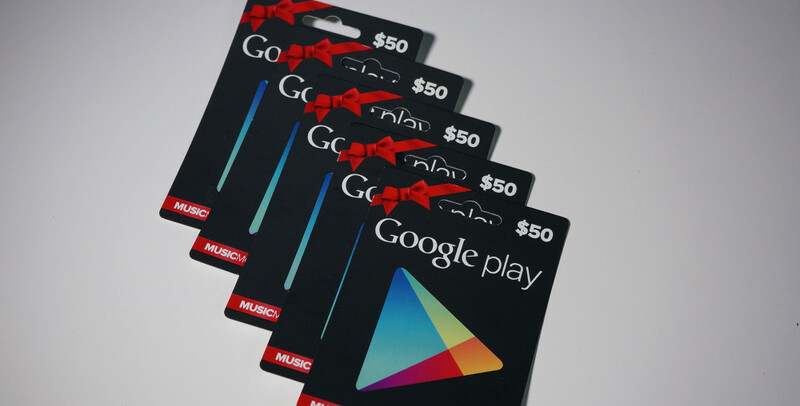 Contest: $250 in Google Play Gift Cards Up for Grabs! This weekend, outside of your Super Bowl festivities, you will have a chance to walk away from DL with a $50 Google Play gift card for doing almost nothing. We are giving away five to be exact, meaning there are $250 in prizes up for grabs to the community. This isn’t our first contest of the year by any means – already gave away a Nexus 5 and some Nexus 7 sleeves – but I do believe this is the largest amount of Google Play gift cards we have ever given away at one time, if that means anything to you. We figured, why not start the year off right? You ready to be $50 richer? Once again, we are using Rafflecopter to take care of the contest logistics. For those new to the system, understand that there are a number of ways to enter the contest, many of which require very little other than following us on social media accounts. Also, keep in mind that you don’t have to do everything to enter – you can pick and choose, do one, do two, or do all. It is completely up to you. Obviously, the more you do the more entries you receive. Prizes: Five (5) $50 Google Play gift cards for five winners. On Monday morning (February 3), we will randomly choose 5 winners.